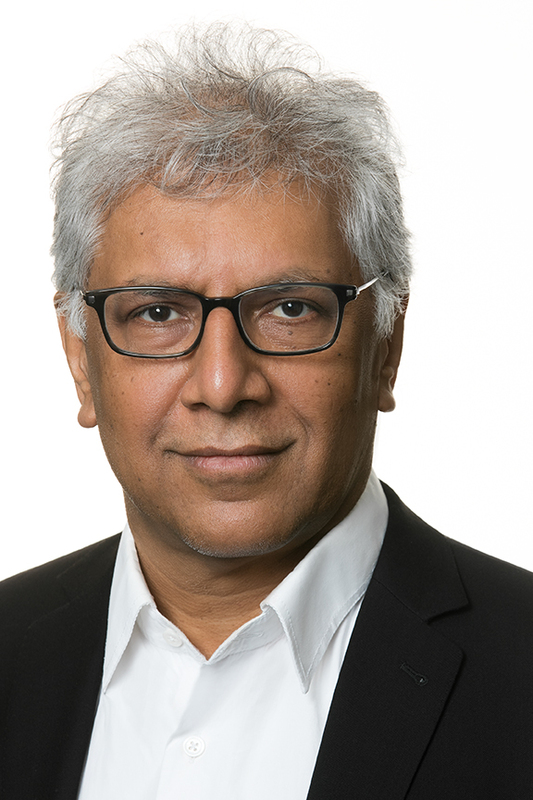 Pulitzer Prize-Winning New York Poet Vijay Seshadri will perform a public reading at Southeast on Wednesday, September 28, 7:00 – 8:00 pm in the Glenn Auditorium, Dempster Hall. A booksigning will follow the reading. The event is free and open to the public, and is funded by the Dorothy and Wedel Nilsen Visiting Writers Series and Southeast Missouri State University Press. Born in Bangalore, India, in 1954, Seshadri came to America at the age of five. He grew up in Columbus, Ohio, where his father taught chemistry at Ohio State University, and has lived in many parts of the country, including the Pacific Northwest, where he spent five years working in the fishing and logging industries, and New York’s Upper West Side, where he was a graduate student in Columbia’s Ph.D. program in Middle Eastern Languages and Literature. He currently teaches prose and nonfiction writing at Sarah Lawrence College and lives in Brooklyn with his wife and son. Seshadri is the author of three collections of poetry, including 3 Sections, which was awarded the 2014 Pulitzer Prize for Poetry. His other collections of poems include James Laughlin Award-winner The Long Meadow (Graywolf Press, 2004) and Wild Kingdom (1996). His poems, essays, and reviews have appeared in AGNI, the American Scholar, Antaeus, Bomb, Boulevard, Lumina, The Nation, The New Yorker, The Paris Review, Shenandoah, Southwest Review, Threepenny Review, Verse, Western Humanities Review, Yale Review, the NY Times Book Review, the Philadelphia Enquirer, San Diego Reader, and TriQuarterly, and in many anthologies, including Under 35: The New Generation of American Poets, Contours of the Heart, Staying Alive: Real Poems for Unreal Times, and Best American Poetry. Seshadri has received grants from the New York Foundation for the Arts and the National Endowment for the Arts, and has been awarded The Paris Review’s Bernard F. Conners Long Poem Prize and the MacDowell Colony’s Fellowship for Distinguished Poetic Achievement. A book signing will follow the reading, and books will be available for purchase at the event. For further information, contact Dr. Susan Swartwout, (573) 651-2044, sswartwout@semo.edu.